Mossel Bay residents raise funds for young cancer patient - SABC News - Breaking news, special reports, world, business, sport coverage of all South African current events. Africa's news leader. The community of Mossel Bay in the Southern Cape Western Cape has rallied around a young patient who was recently diagnosed with cancer. 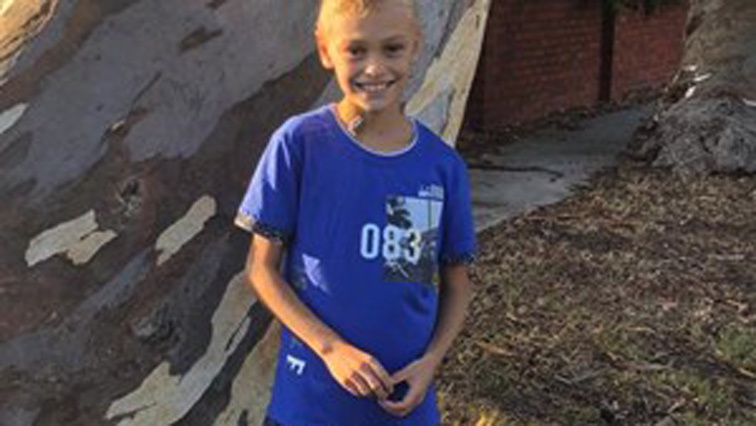 Nine-year-old Ethan le Grange is currently undergoing treatment at a Cape Town hospital for acute lymphoblastic Leukaemia. With medical bills piling up, his community has embarked on a fundraising campaign. The community has undertaken to raise thousands of rand to ensure that he gets the treatment he needs. The Diaz Water Park set up a fun day and proceeds will go towards Le Grange’s treatment. “I decided to open up my business ti fundraising, bring back the fun back into fundraising and I got all the community involved. They spent the day here by me for Ethans sake. So all the money we getting here from the customers is all going to Ethan and his family concerning their medical bills and all the expenses around the whole treatment,” says Park owner, Dirk Steyn. This entry was posted on 10 Feb 2019,09:18PM at 9:18 PM and is filed under Sci-tech, News. You can follow any responses to this entry through the RSS 2.0 feed. Both comments and pings are currently closed.